Updated Twitter Android and iOS Apps are now available for download. 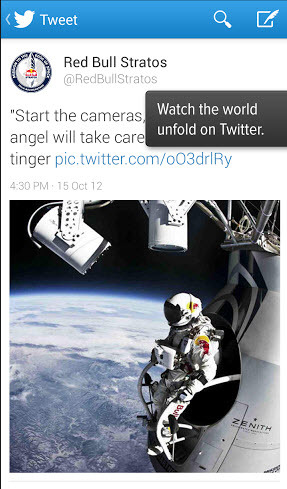 The new Tweet composer to share with quick access to your camera roll and clear previews of how your Tweets will appear. wider and taller timelines in all parts of the app including profiles, search, and Discover. Receive a notification when a friend has joined Twitter. 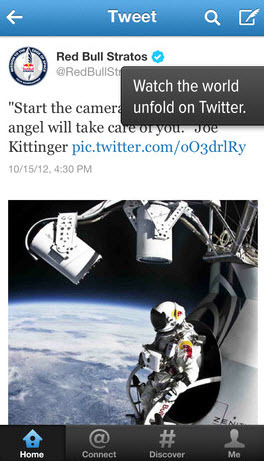 New Tweet composer for iPhone makes sharing photos easy and lets you preview how your Tweets will look.